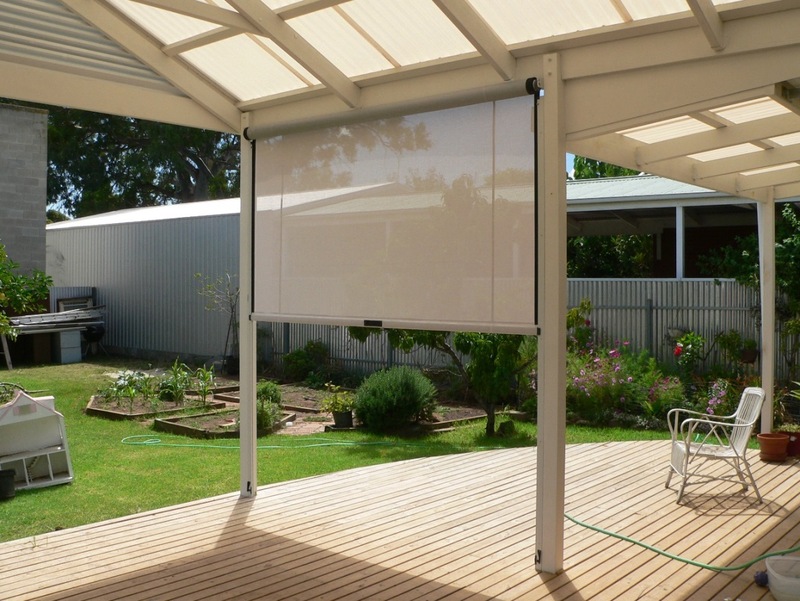 We’re lucky in Perth to have a climate that allow us to entertain outdoors all year round. However, sometimes the elements can work against us. 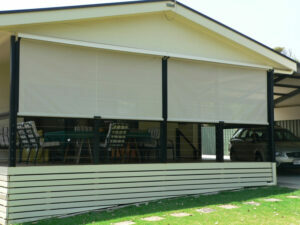 So that you can entertain whenever you like, why not install alfresco blinds in your Perth backyard? 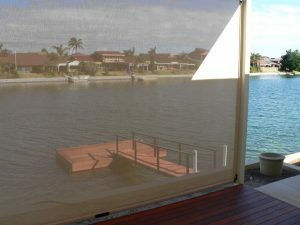 At Aqua Shades, we can supply and install high-quality Ziptrak alfresco blinds for homes and businesses across Perth. These blinds have no ropes, pulleys, zips or annoying cables, as they run on a channel installed to the side uprights, allowing the blinds to simply glide up and down the channel with ease. Our alfresco blinds are perfect for situations such as when the dreaded Fremantle Doctor comes rolling in. 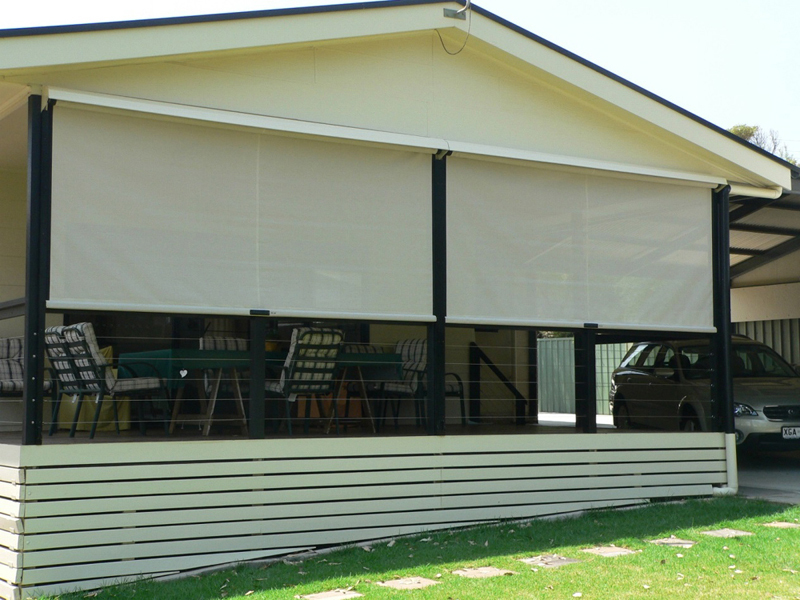 The alfresco blinds we design and manufacture are made to simple and easy to use, allowing you to quickly get your blinds up or down and continue entertaining in your outdoor area. We offer obligation-free, onsite quotations so we can assess each job. 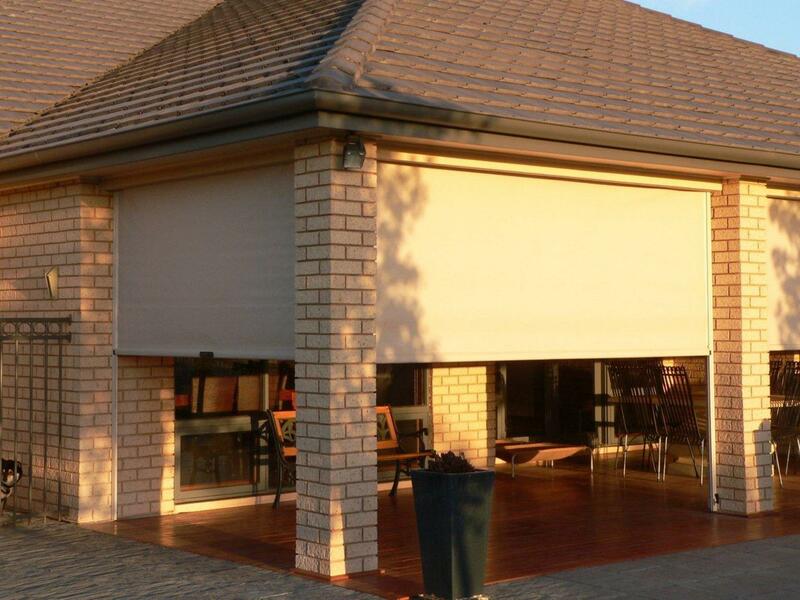 This allows us to custom design your blinds and factor in your specific requirements, so we can effectively achieve a balance between practicality and appearance. If your property doesn’t have an alfresco, we can also supply and install outdoor and patio blinds to suit your backyard. 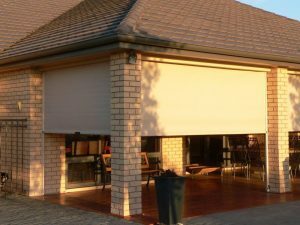 Much like our alfresco blinds, they’re also manufactured from the highest quality materials and are designed to provide protection from all sorts of weather conditions. 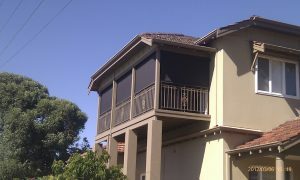 Interested in installing alfresco blinds for your Perth property? 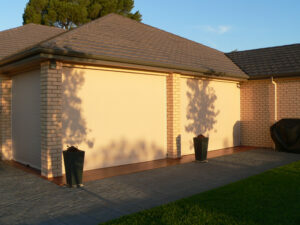 If you are, contact our friendly team at Aqua Shades today to discuss your requirements on 08 9248 3055.